Computer gaming isn’t only about a kid’s pastime anymore. Teenagers and even adults are now seriously up to it and smart to smarter gaming gadgets are being introduced every month. 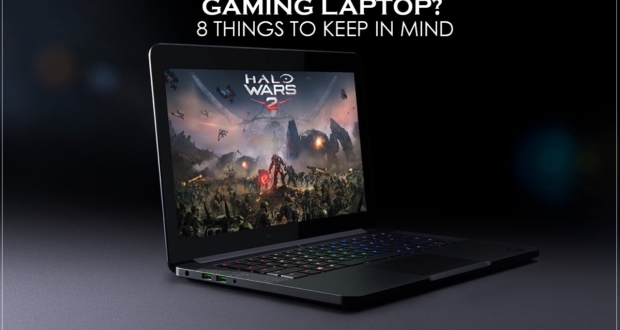 The gaming keyboard is, of course, one of the vital additions to the list. 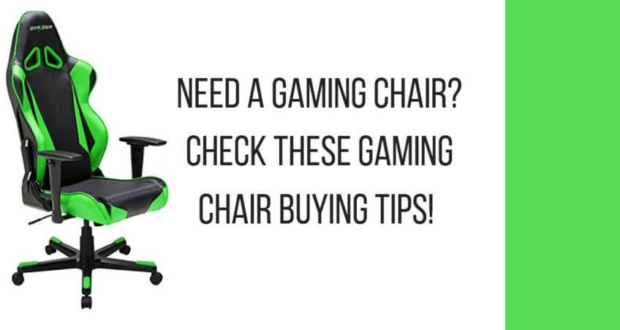 However, buying a good quality gaming keyboard can sometimes be hectic. Because in the market of 2019, you’ll be blown away with hundreds of models from dozens of enormous brands. Now what? Well, what you need to do is to understand your demand and budget, and find the best fit within. And to give you a hand with that, we’re here with this post today. Take a few minutes of break from whatever you’re doing, and analyze the buying factors of a gaming keyboard below. Hopefully, your idea of the best affordable gaming keyboard will be clear as water. There are a number of factors as long as choices for any budget, as long gaming keyboards are concerned. And we will take you through them all. 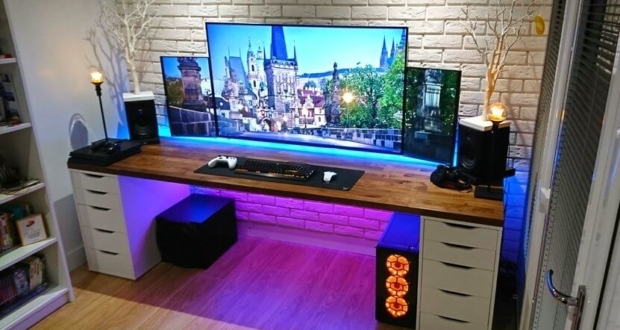 What the first thing to take into account is, are you going to take a general wired keyboard, or you’re ready to spend some extra bucks after a wireless one. Wireless keyboards are of two kinds- the RF type, and the Bluetooth type. RF connectors work at a frequency of 2.4GHz and the Bluetooth ones use regular Bluetooth connections. RF connectors are good to serve you with good battery usage. Wired keyboards, on the other hand, use regular USB 3.0 connections and are of quite low in terms of costs. And the best part is, you don’t have to bear a regular cost of batteries. Another important factor of a gaming keyboard is the number and quality of the key switches, although many aren’t aware of that. But the key switches often determine the quality of the keyboard, and its performance as well. The silicone switches are most regularly used ones. To use them properly, each time you have to press it all the way to bottom and the response is quite silent. Once pressed, these switches won’t let you receive an audible signal. So, it’s hard for the user to perform any quick strikes. 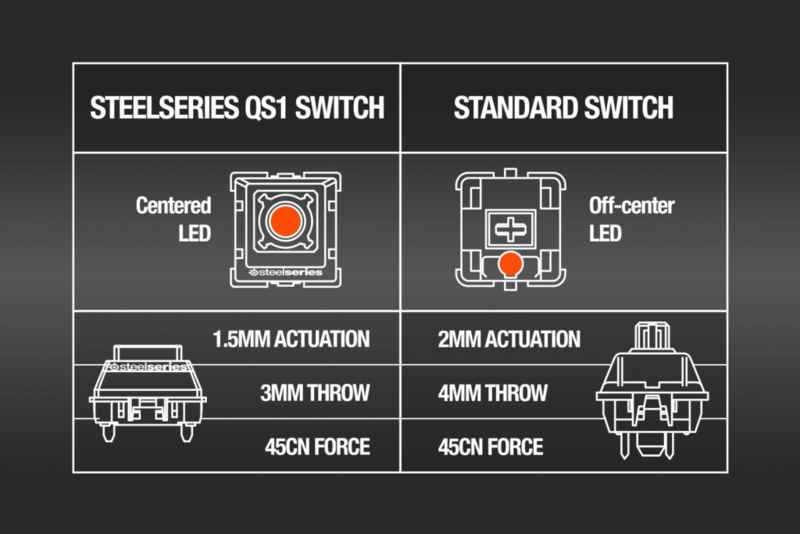 These are the best among three kinds of key switches we are talking about. The best part of these keys is they are programmable. Another piece of benefit is the reflex of mechanical keys. Each time you press these buttons, you will be given back a niche clicky sound along with a stress-relieving mechanical responsive force. The last type we’re talking about is quite uncommon in many familiar brands. Only Ultrabook computers are likely to contain such keys so far. The travel distance between the keys is so minimal. And that’s why you can achieve better typing speed in these boards. Also, that’s the reasons why there is a good chance of double pressing mistakenly. 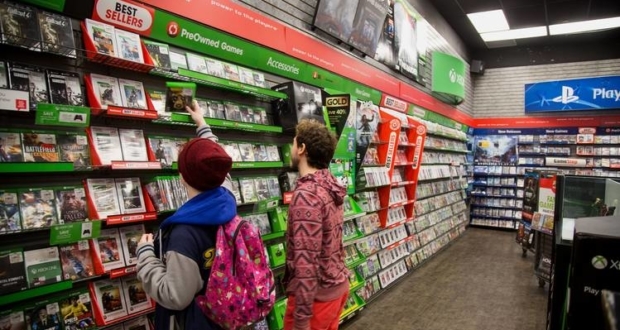 Now, we are at a point which is almost the #1 priority to many gamers out there. Because the durability or materialistic property is the factor that decides how long your keyboard is going to sustain. For providing top notch quality, brands are taking many attempts. 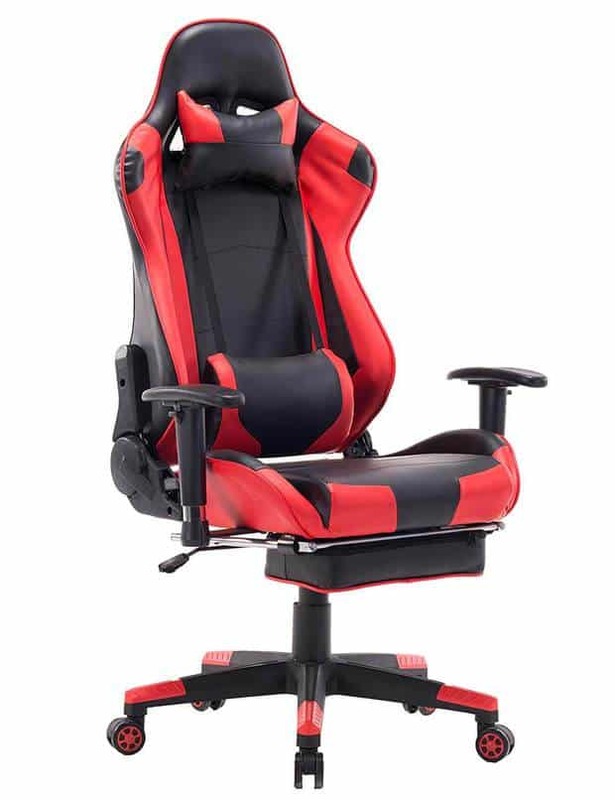 Some examples are metal back plates to prevent bending and breaking, plastic/metal housing to cover up keyboard components, supports for the switches and circuitry etc. Also, the plastic quality that the keyboard is built with, should be off quite good. In most of the cases, the plastic is known as PVC. But if you want the plastic quality to be good, you should look for something like ABS plastic or so. Although that might cost you some extra bucks, that’s what we prefer for betterment. As we were talking about custom programmable mechanical keyboards that you can program on your own. By programming, we mean that you can change the function of any key and even use software to record the entire sequence of keystrokes as a particular command. On that purpose, some of the gaming keyboards have blank keys where you can set any function as you like. In programmable keyboards, you can also program the pattern of backlights. But to do that, you need to make sure that you’ve got a keyboard with programmable backlights. Now, this is the coolest feature anyone can ever imagine in his gaming keyboards. 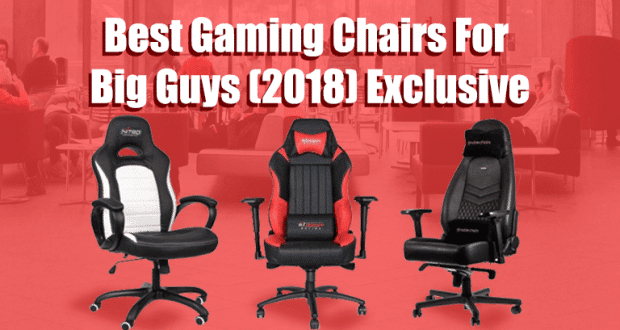 And it has also been the talk of the town among gamers till date. 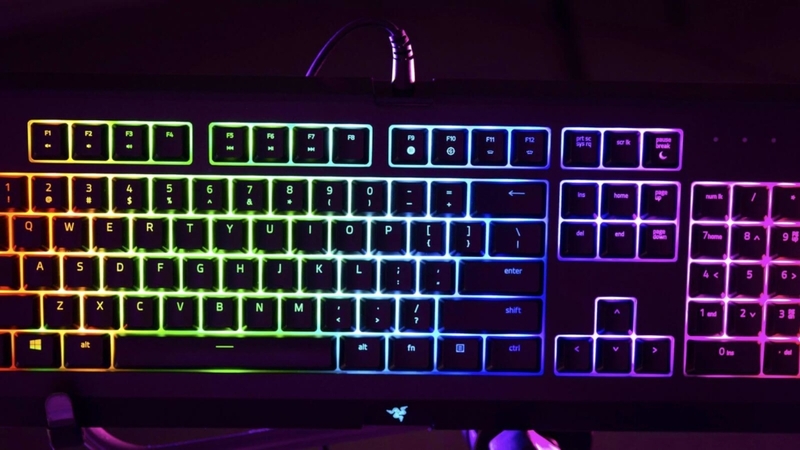 We’re talking about backlights that can make your keyboards look like a rainbow. There are a number of lighting patterns and types available. 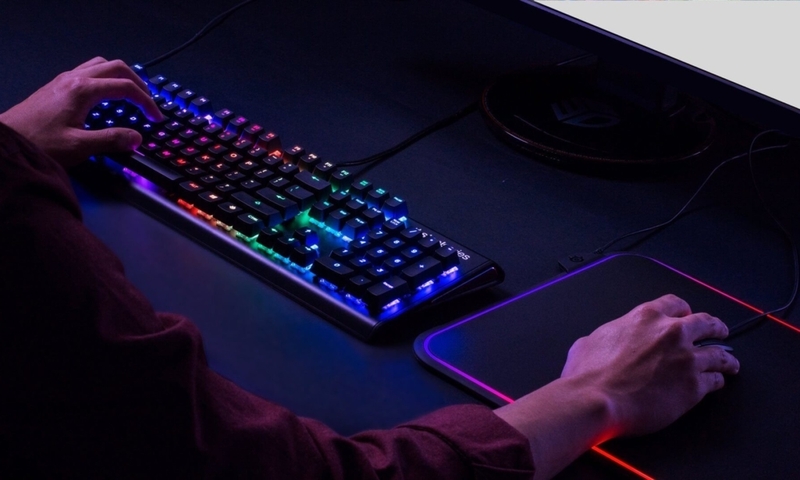 There are single color keyboard backlights, multi-color keyboard backlights, and set of colors of RGB(1.8 billion colors). You can also adjust the brightness and the patterns. Sometimes, RGB keyboards come with keys to control the pattern and speed of the lights. There are tons of beautiful patterns like the wave, breath, color shift and so on. The last thing we would ask you to consider is the price-quality ratio, as this is going to determine how good of a deal a purchase will be for you. Starting from $50, there are mechanical keyboards available which cost more than $200. Based on the frequency you will be using it, the level of designs and detailing, the materialistic properties, the lightings, ability to customize- you should decide the best price range. Thanks for being till the end of this gaming keyboard buyer’s guide. Hopefully, we’ve been able to give you all the ideas you need to buy the best gaming keyboard on the market. Make sure you get the right warranty and guaranty facilities if the brand provides you with so. 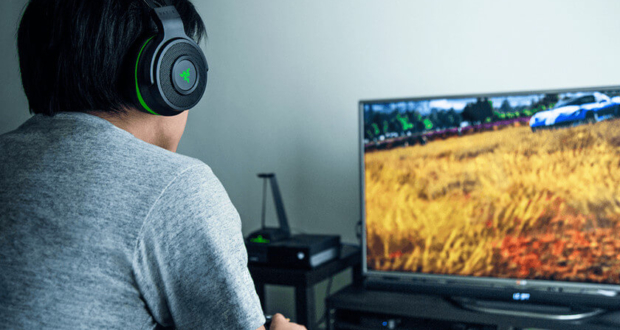 Previous Post5 Quick Tips for Buying the Best Gaming Router Step by StepNext Post How To Choose A Gaming Headset Like a Boss!